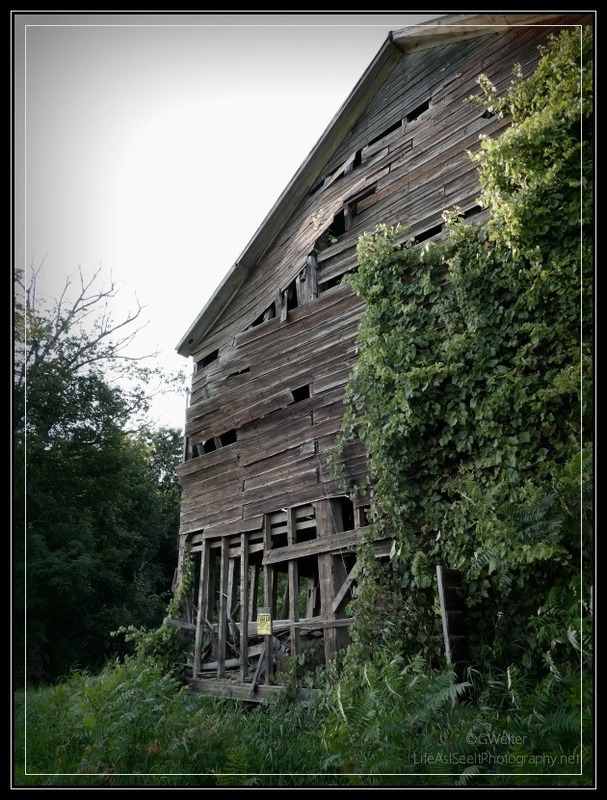 In my last post I took you on a road trip through the countrysides of Montgomery County. Scattered throughout Montgomery and Fulton County are a number of Amish communities. These communities are nestled among a great number of non-Amish farms - each beautiful in its own right. No matter how many times we drive through this part of the state, I'm overwhelmed with the untouched rural beauty here. I hope the photos in today's post move you too! This ride happened to be on Monday - Labor Day - but you'll notice it wasn't a holiday for the Amish! 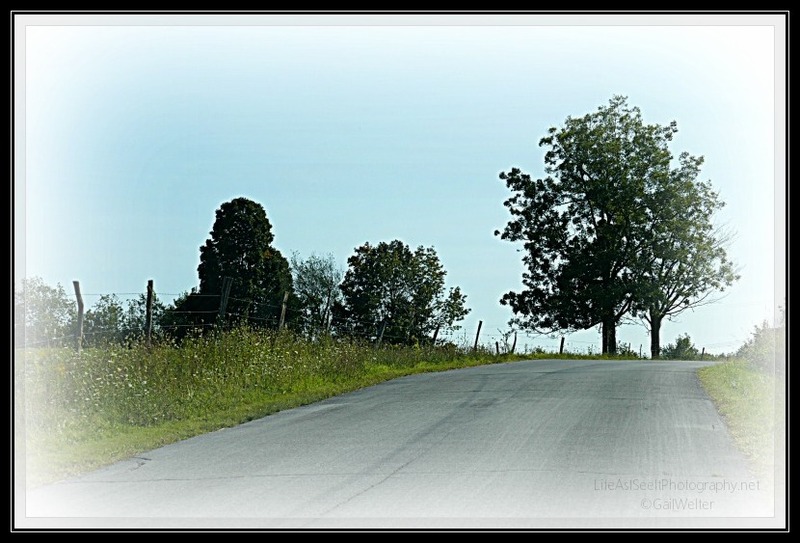 I love roads like these....you never know what's on the other side of the bend! HI Gail~Congratulations on your new grandson! I just saw your post of the baptism. I had tears. Telling you it was absolutely beautiful just doesn't even describe it. Your video captured it all. All the beauty of your precious babe and the meaningful ceremony to bring him to our Lord and the LOVE...the love of him and ALL the family. The special moments that can never be recaptured and told again as beautifully as you did it. In years to come things will change and some of our loved ones won't be there any longer. Sad as that will be, you will be able to look back and smile at that special day and blessings. You did an amazing job. You captured all the special moments forever for your family. Thank you so much for sharing your personal experience of love and family. After all...family is the most important thing in our lives. I enjoy your work so much. PS...the music you chose was perfect too! Absolutely beautiful!